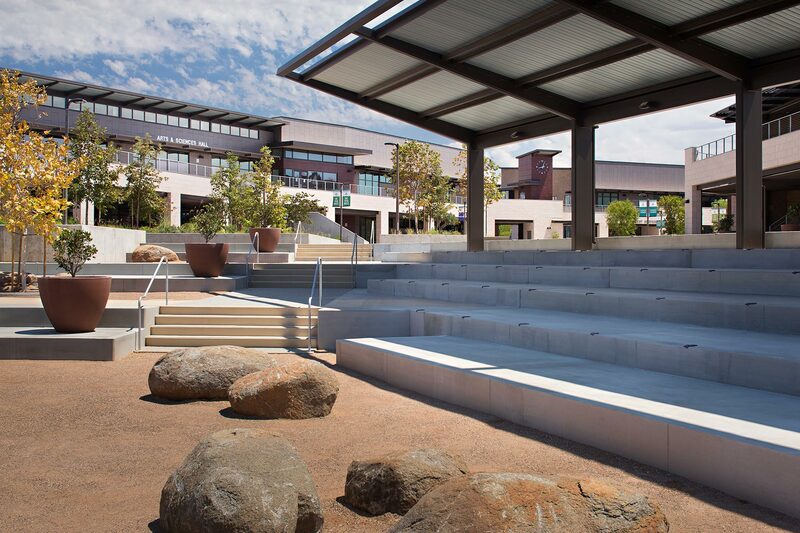 Del Lago Academy in San Diego. Photographed by architectural photographer Zack Benson. All rights reserved ©. Campus of applied science.